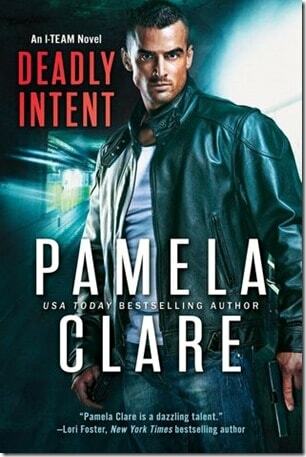 Reading Pamela Clare is like finding the best seat in the house. The one with the comfy blanket, awesome coffee, and a view of the beach or mountains. She’s just perfection. I have read and enjoyed the I-Team series for years and could not wait for Joaquin’s story. He’s been a supporting character for a while and he needed his chance for a story and to find his girl.. Pamela knocked it out of the park. This book is a great mix of action, romance, and enough conversation to allow the reader to invest in characters. Let me start with Mia. She was so well-developed. In this book, Mia is playing the role that was filled by men in previous books. She’s the military woman. I feel like I need to invite her to the second best seat in the house and have a good long chat about her last few days. She wasn’t too whiny or too badass. She paid attention to her gut instinct and refused to let anyone brush aside her instincts. At one point, she had to not only face some demons, but she had to share them with people she wasn’t sure she could trust.. She had to dig deep for that courage and I was cheering her on the whole time. I need more Mias in my life. Now for Joaquin. Oh bless him. He suffered greatly in the previous book and his can’t put aside his protective feelings for someone who might be in trouble. He’s been the behind-the-scenes guy. The wing man. The man behind the camera. But never fear, he’s a total alpha male who clues in to Mia’s sense of being in danger and he reacts beautifully. He’s not too OTT alpha, but enough to allow Mia to feel like she’s not alone in dealing with threats to her life. 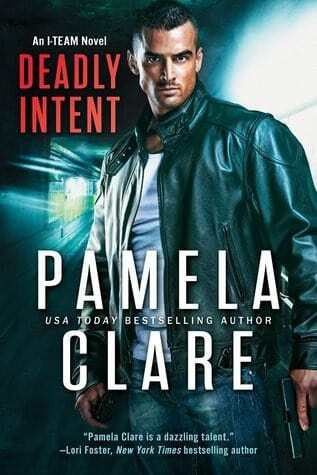 Love love love this latest installment of the I-Team series. Thank you to NetGalley for the ARC. All opinions are my own.